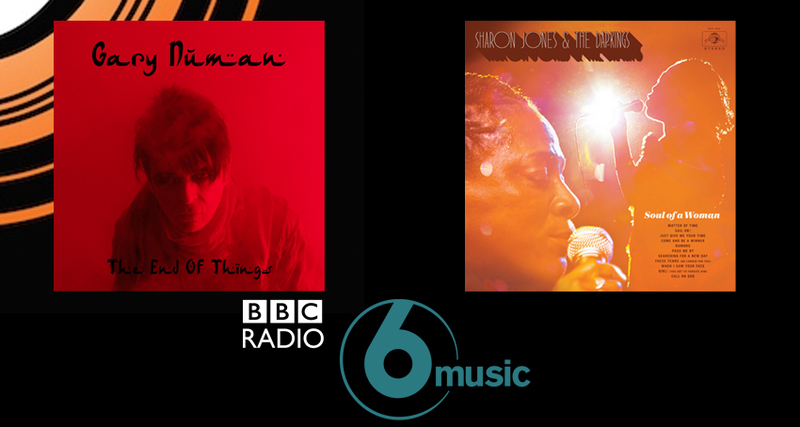 Congratulations to Gary Numan on his 3rd addition to the BBC Radio 6 Music Playlist. He joins Sharon Jones & The Dap Kings who have been on the B-List for the past 3 weeks. ’The End Of Things’ is the new single from British electro pioneer Gary Numan, taken from his new album ‘Savage’ released on the 15th September through BMG. The first single ‘My Name Is Ruin’ and second single ‘When The World Comes Apart’ saw Numan secure B-List additions on BBC 6Music, a full feature on BBC Radio 2 with Janice Long for her show ‘Long Walks With..’, Virgin Radio’s record of the week, appearing on Radio 4’s Loose Ends with Sara Cox and interviews on BBC Radio 2 Drivetime and BBC London with Robrt Elms. Numan recently finished a a highly anticipated UK and European Tour including a date at O2 Academy Brixton in October.